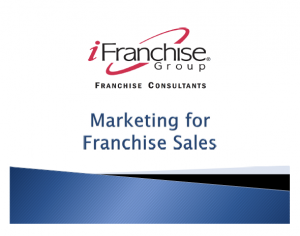 Thank you for your interest in the iFranchise Group. Below are links to the free seminars that our franchise consultant staff and colleagues presented at the Franchise Expo South in Ft. Lauderdale in January 2019. 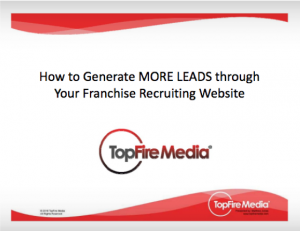 Should You Consider Franchising Your Business?